New research released today by North London Waste Authority (NLWA) has found that the ‘Blue Planet effect’ has resulted in 69% of people trying to change their habits to help the environment, although three out of four are confused about how to best reduce single use plastic. Only one in four people realise that prevention is better than cure when it comes to reducing the environmental impact of plastic. Half of the 2,020 UK adults surveyed by Censuswide said that they thought recycling as much as possible was the best way to reduce the impact on the environment of single use plastics such as bottles, straws and cutlery – that’s almost double the number who realised that the better option is to stop buying or using these items. 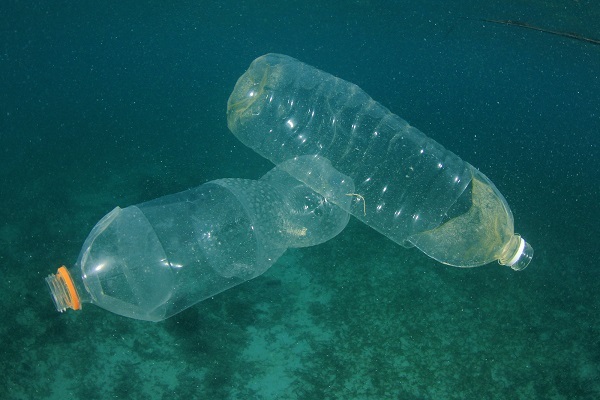 An estimated 13 billion plastic bottles a year are used in the UK and 700,000 get littered every day. With the school holidays in full swing and more families planning days out and picnics, NLWA is issuing a timely reminder to consider a switch to reusable bottles, under its ‘Wise Up To Waste’ banner, as well as calling on more shops, bars and cafes to make it easier for people to refill their water bottles on the go. “It’s fantastic that Blue Planet has encouraged so many people to adopt more environmentally friendly habits. Many people would previously have been unaware of the damage caused by single use plastics and it’s natural to think of increasing the amount they recycle as the solution, which is certainly important. Two-thirds of those asked said they now have a reusable bottle, rising to 71% in London and the South East, although many admitted they often forget to use them. When asked what would make them buy a reusable bottle or use theirs more often the top response was having more public places to refill. North London businesses can support the switch to reusable bottles by downloading a ‘refill here’ poster. Residents can also find details their closest NLWA roadshow, which is visiting more than 30 events across the seven north London Boroughs over summer to pick up free waste prevention tools and share other ways to reduce waste. ← Could your recycled material end up on a landfill?